Calling all Eco-Warriors! Time for another cleanup! 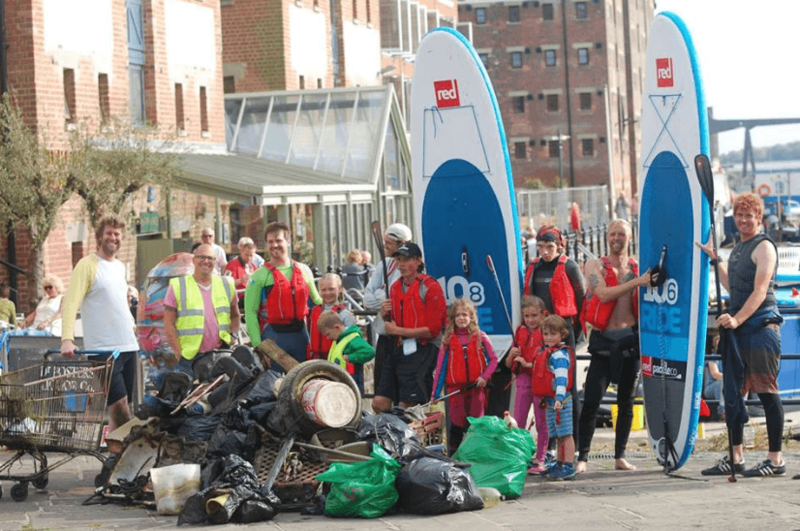 Tuesday August 7th we need all hands on deck to help tidy Gloucester Docks and canal. We not only want to make the popular area look nice, but raise awareness on the problem of plastic pollution which flows out into our rivers and oceans killing wildlife. 80% of marine litter comes from in-land sources – so a worldwide problem CAN be tackled locally. Our boards will be available to use free of charge and you are welcome to bring your own vessels. Canal-side walking litter collectors will be needed too so we can give the whole area a spruce up. Gloves and pickers will be provided. Share or invite people to this event so we can gain more volunteers. Who knows, we might even save another Hedgehog too! ?